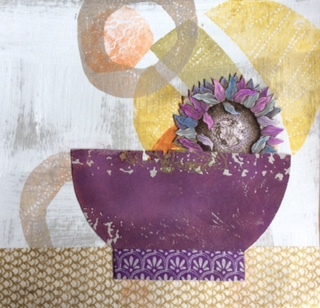 Lyrical Bowls by Sue Lunt. Fabulous prints and stunning jewellery to make the heart sing. Showing throughout July.